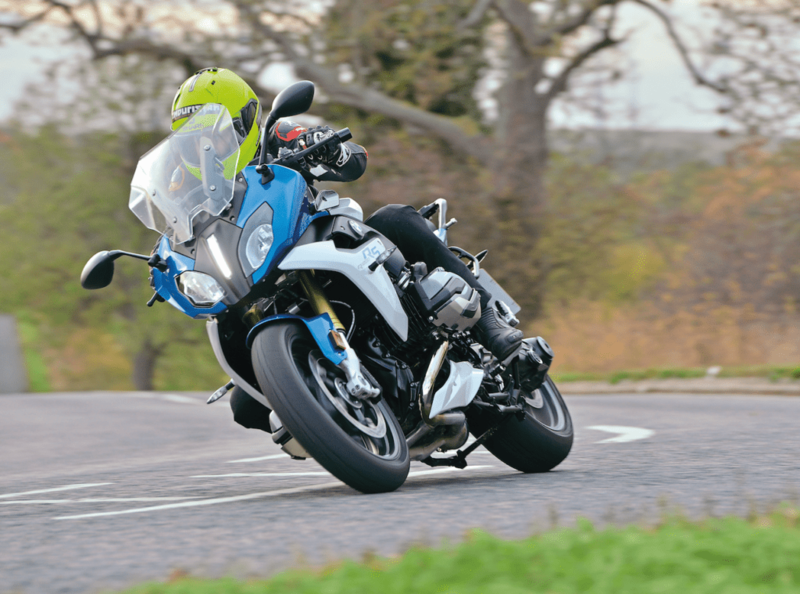 Combining BMW’s trademark comfort and reliability with sporty performance, the R1200RS Sport SE makes an interesting used buy. 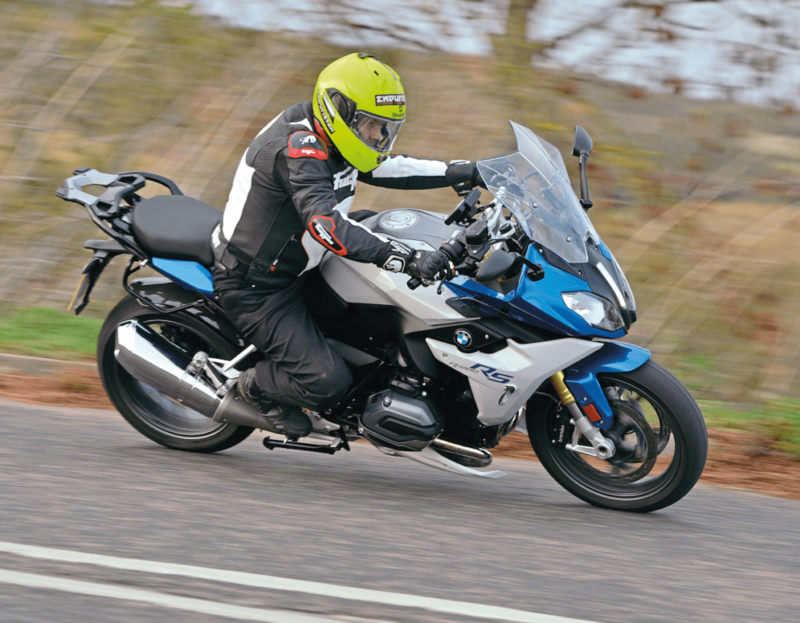 New though it was in 2015, the R1200RS can trace its immediate history back to the naked R1200R launched just a few months earlier. Essentially, the RS is a three-quarter faired version of that machine, featuring the same 125bhp water-cooled engine, steel-tubed chassis and more conventional inverted telescopic forks. It came in three guises, the RS, RS Sport, and the model we’ve tested here, the RS Sport SE. Sharing the majority of key components, the trio differ in spec level with the SE being the best equipped of the lot. 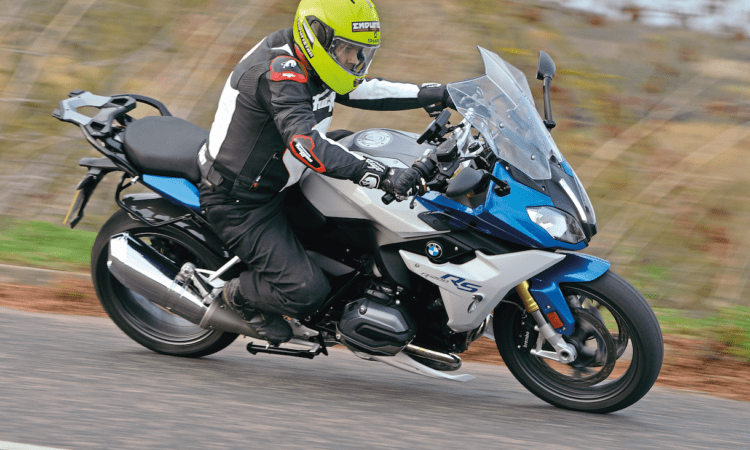 You have to go all the way back to 1995 for the first RS model, the R1100RS. That came with a 90bhp, 1085cc, air/oil-cooled, fuel-injected, Boxer Twin engine. Chassis highlights included a Telelever front suspension arrangement, and single-sided Paralever swingarm. Both the seat height and screen position were adjustable. Performance was modest, and handling, lazy but stable. 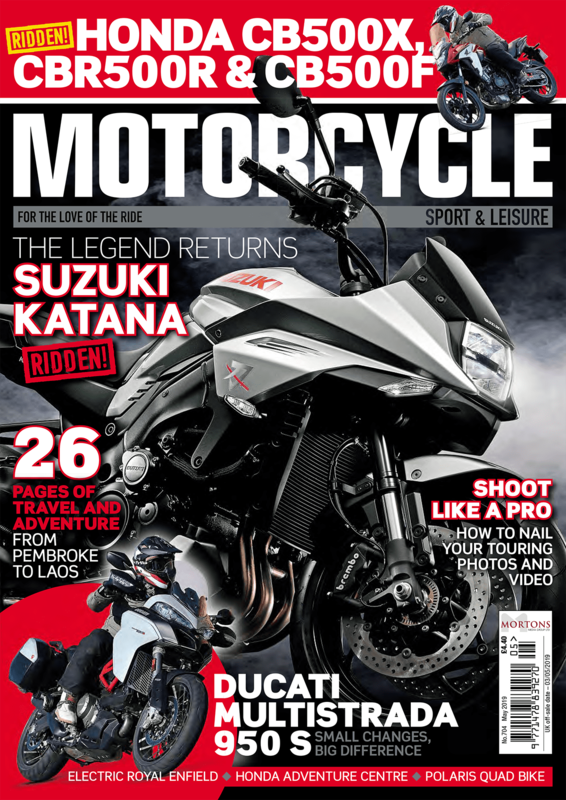 Read the rest of this feature in the May issue of Motorcycle Sport and Leisure, in the shops now! Previous Post:MSL Extra: Yamaha Niken feels like utter magic!